Snap appears to be readying the second generation of its Spectacles, despite numerous reports suggesting that its first foray into smartglasses flopped. An FCC filing, first spotted first by Variety, details a "wearable video camera" made by the company, with branding showing off the 'Spectacles' moniker and 'Model 002'. The majority of the documents within the filing aren't accessible due to a confidentiality request, so the real details remain a mystery, but it does appear as though the new Spectacles will feature 802.11ac Wi-Fi and Bluetooth 4.2 in order to allow for faster file transfers to Snapchat. 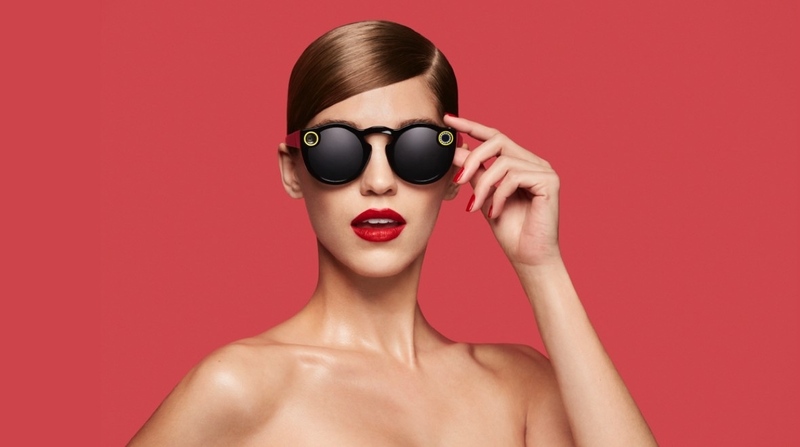 This, of course, lends more credence to another report, which hit last month, indicating that the next pair of Snap's connected specs would be coming in 2018, while another is pencilled in for 2019. And while, as mentioned, minimal details regarding the technical specs were given through the FCC filing, the previous report suggested that future generations of the smartglasses could potentially feature two cameras and even GPS. From what we've seen recently, Snap still appears hellbent on furthering its hardware reach and righting the wrongs of Spectacles 1.0. The uncovered filing doesn't mean that we're guaranteed to see anything, it's worth keeping in mind, but all roads are seemingly leading to a return for the smart eyewear. Only time will tell if a refreshed take on the glasses will be able to keep people interested after the first few weeks.